The Lugansk representative at the Joint Center for Control and Coordination (JCCC) reported three episodes of ceasefire violation committed by the Ukrainian army within 24 hours on October 11. 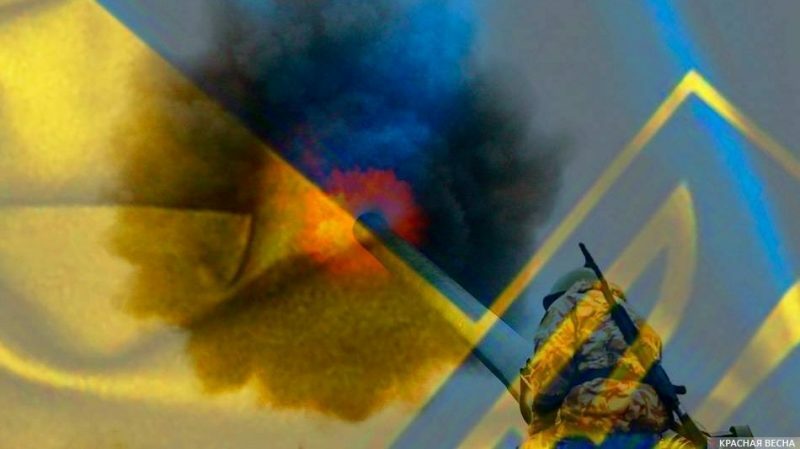 According to the report of Wednesday, October 10, the Ukrainian army performed shelling three times using mounted grenade launchers, including anti-tank ones, as well as guns of infantry fighting vehicles, and usual assault rifles. Residents of three near-border LPR towns of Kalinovka, Lozovoye, and Smeloye suffered from the shelling. An investigation is ongoing regarding whether anyone was injured or killed among civilians, or infrastructure facilities damaged. At the same time, the Ukrainian army suffered losses from servicemen’s negligence; two servicemen were blown up by a land mine. On October 9, the Ukrainian army violated the ceasefire regime, which lasts from August 2018, 11 times. In late summer the sides came to an agreement about a “school truce” in order to reduce victims among civilians.